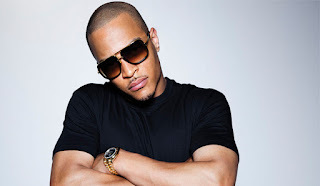 Clifford Joseph Harris, Jr. better known by his stage names T.I, has announced his new partnerships with two of Jay Z’s outfits, Roc Nation and Tidal. The Paperwork rapper announced on Monday night that his upcoming album, Dime Trap, would be distributed by Roc Nation. T.I had released the album’s latest single, Money Talks exclusively to Tidal, with his Monday night concert also streamed on the service. 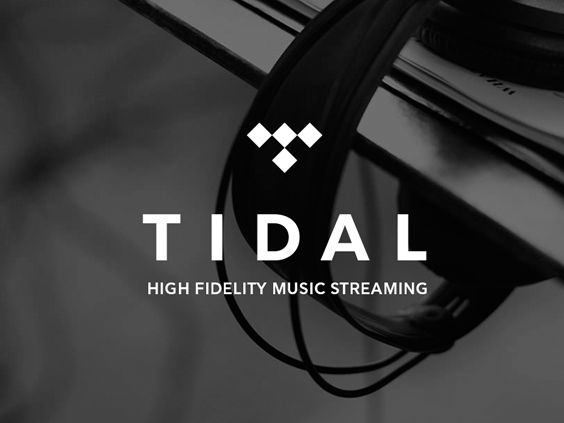 T.I joins a host of stars such as Kanye West, Beyonce and J. Cole who are also co-owners of the streaming service.It is expected that Dime Trap will be released exclusively on the service, as was Rihanna’s ANTI and Kanye West’s The Life of Pablo.